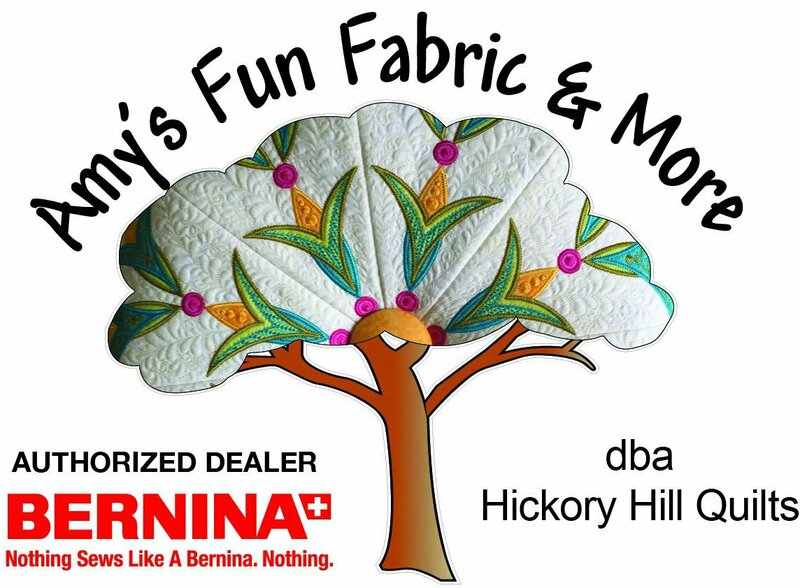 OPEN SEW DAYS W/ POT LUCK! Bring your food and projects (with or without a machine) and spend the day at Hickory Hill. They are spanning every day of the week, so no excuses that you have conflicts! I want to see you all in here having fun!